As we announced following the inaugural Helping Hands Concert & Auction, with the help of our generous supporters, we raised over $1.3 million that will go directly to our partners supporting workforce education and the fight against hunger. But we’re not done yet. The audio of the concert is now available on both CD and digital download with all net proceeds going directly to the Foundation. 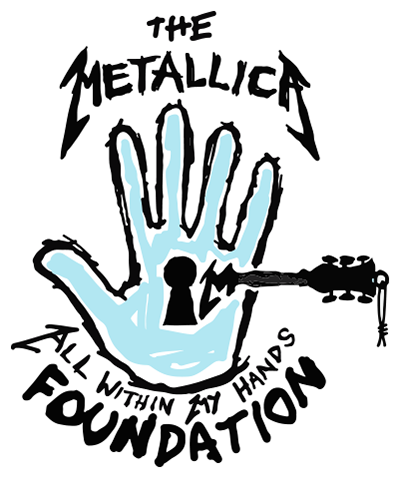 Visit the Metallica Store or LiveMetallica.com today to get your copy of the show and help support those in need in the process.